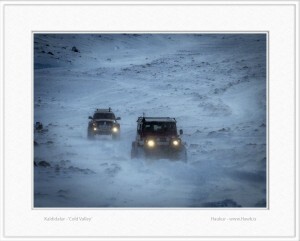 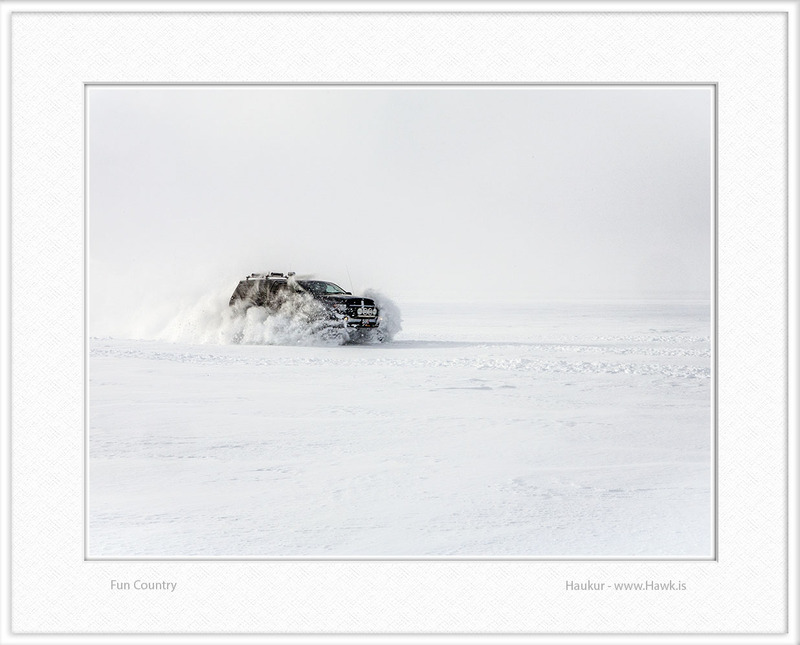 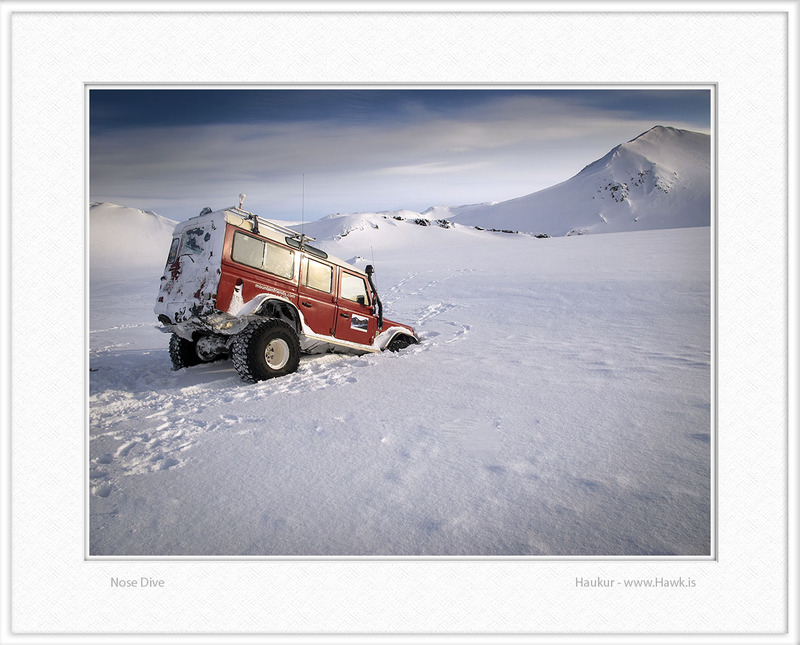 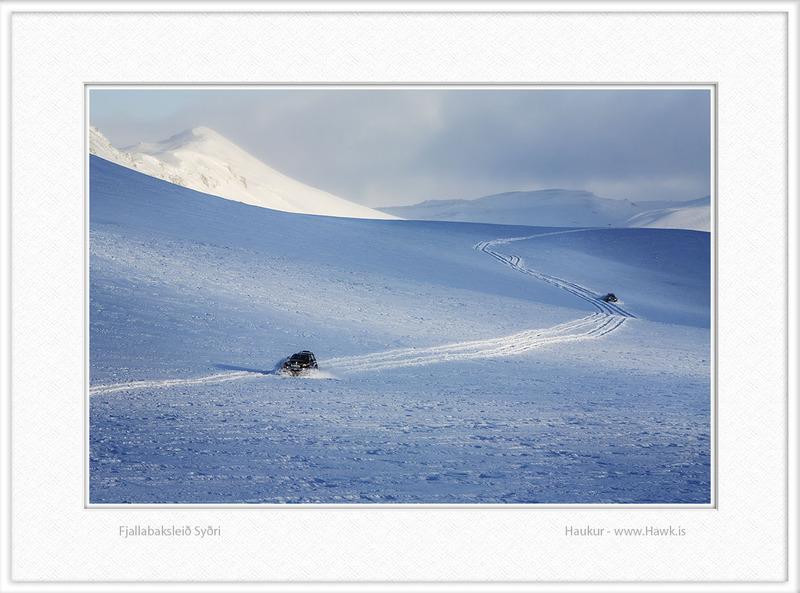 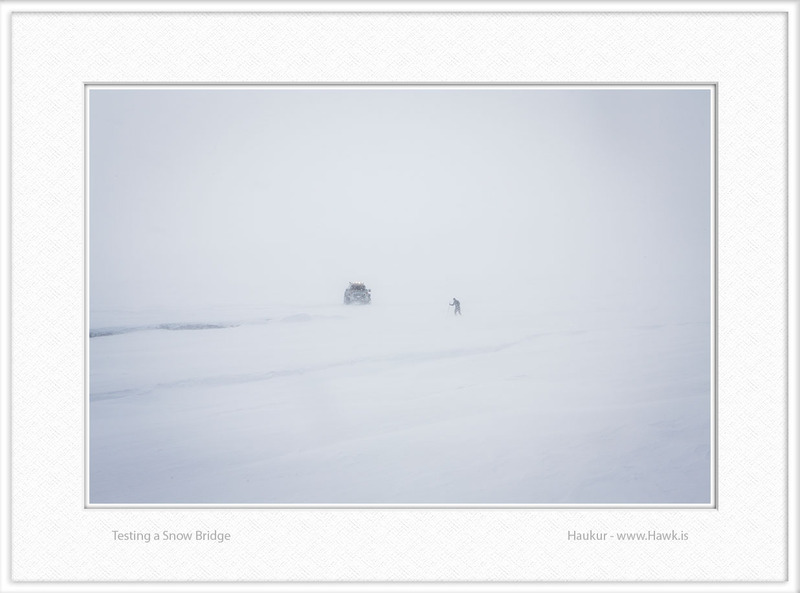 Photo gallery of 4×4 Super-Jeeps and Super-Trucks in Iceland in winter. 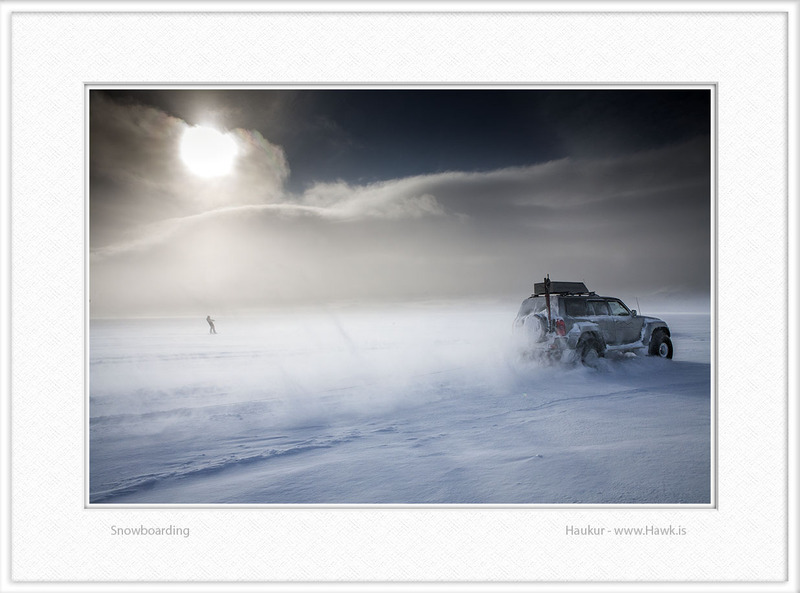 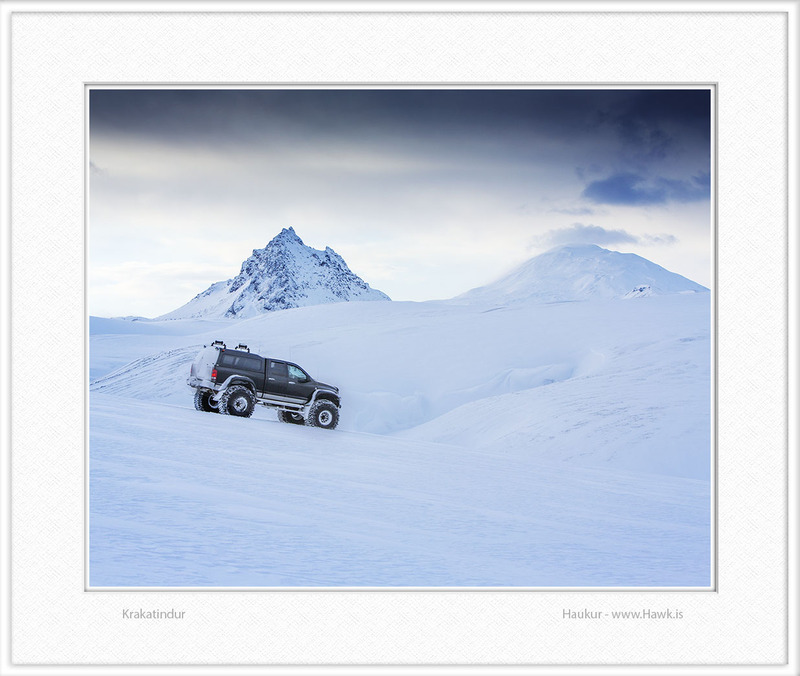 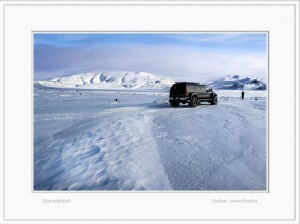 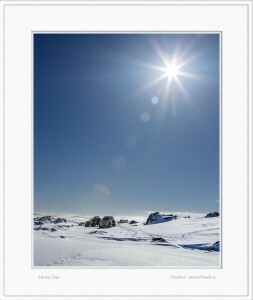 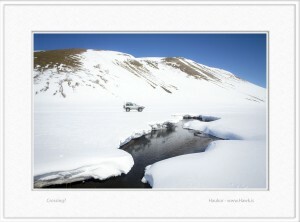 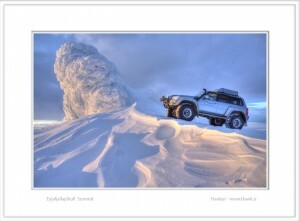 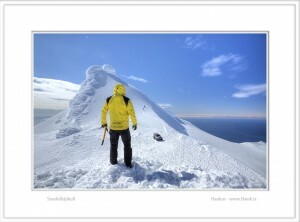 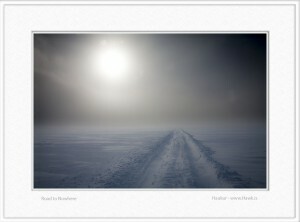 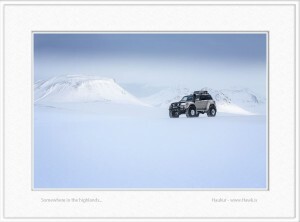 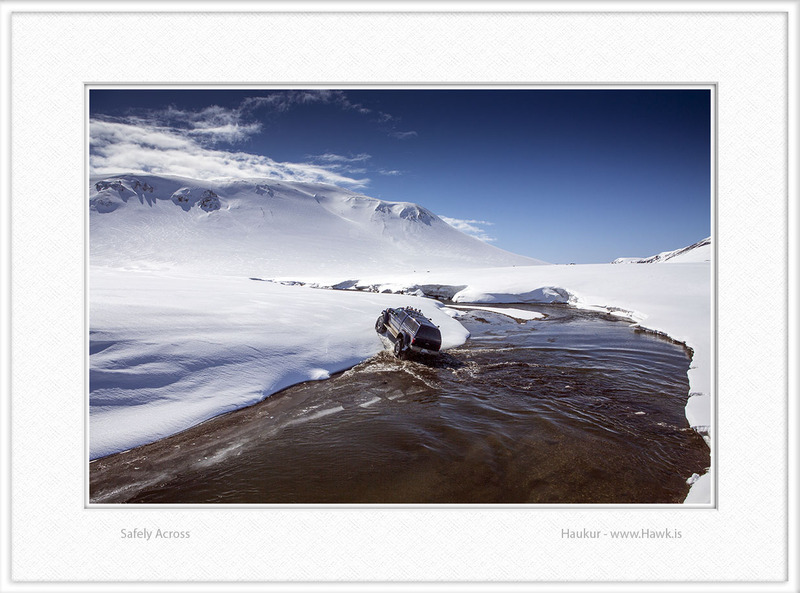 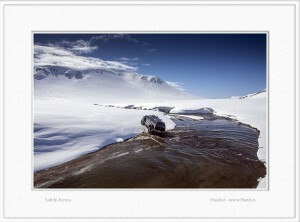 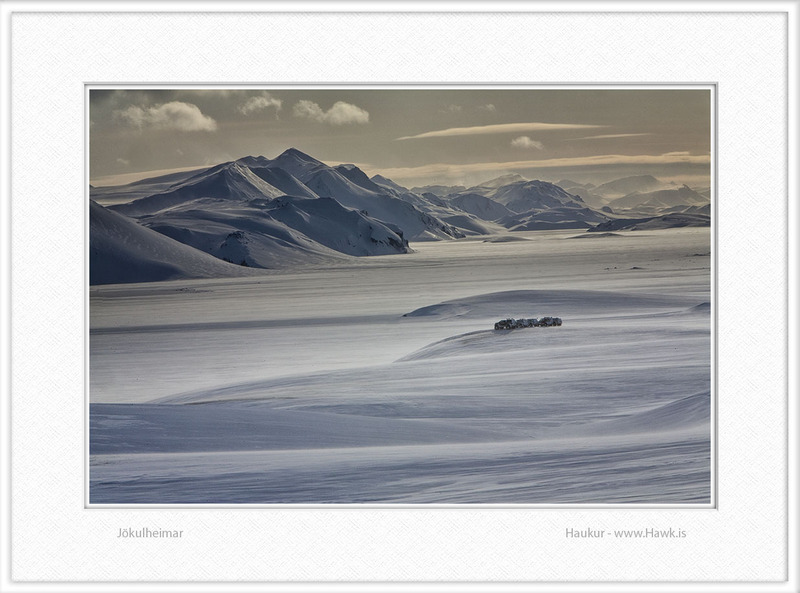 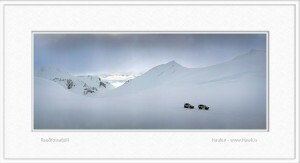 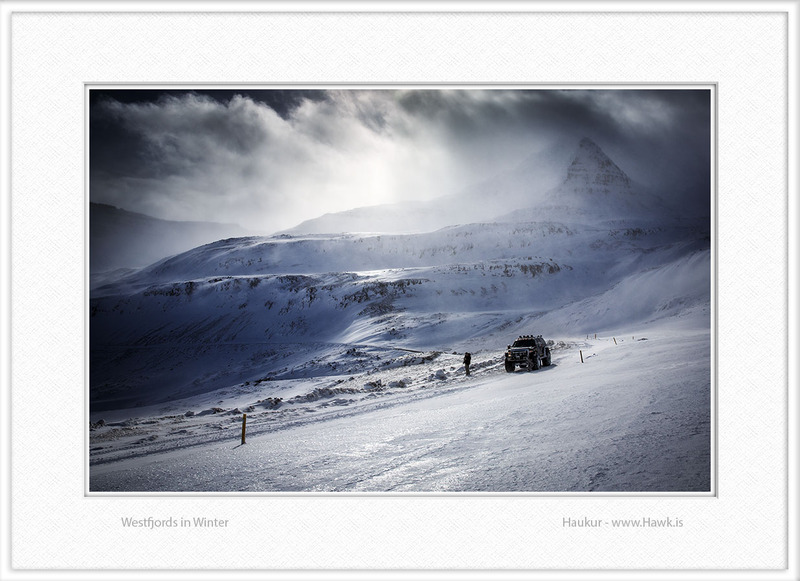 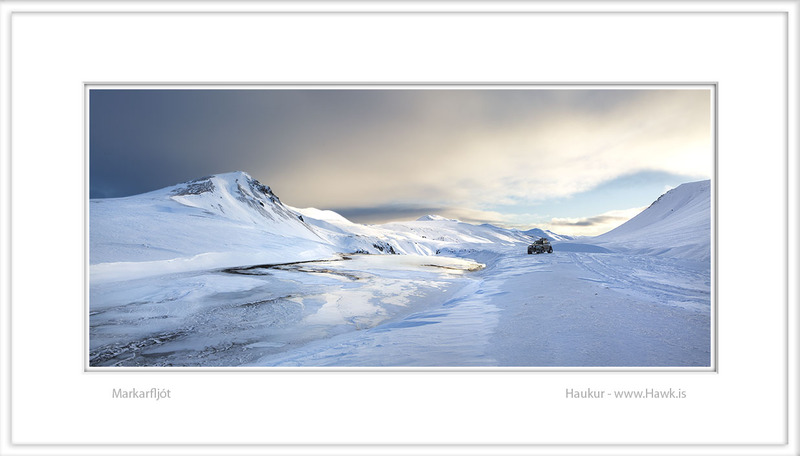 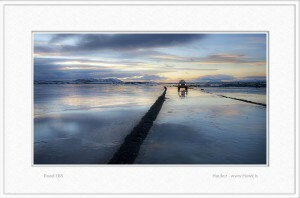 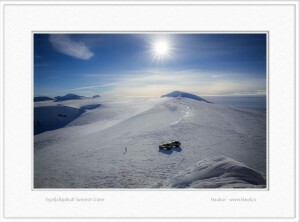 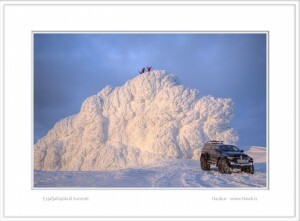 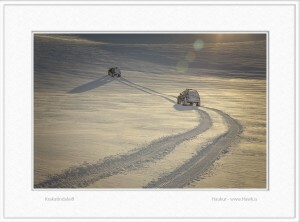 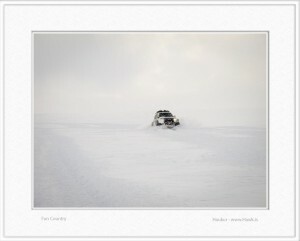 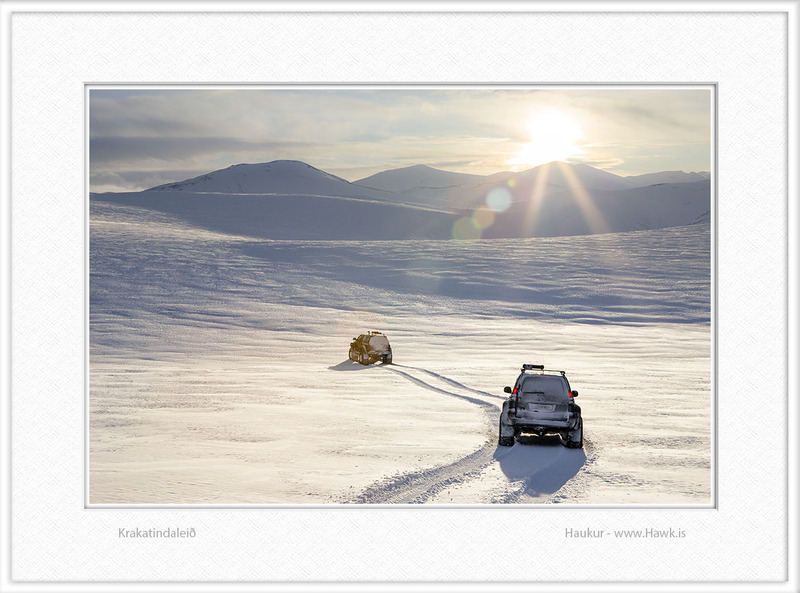 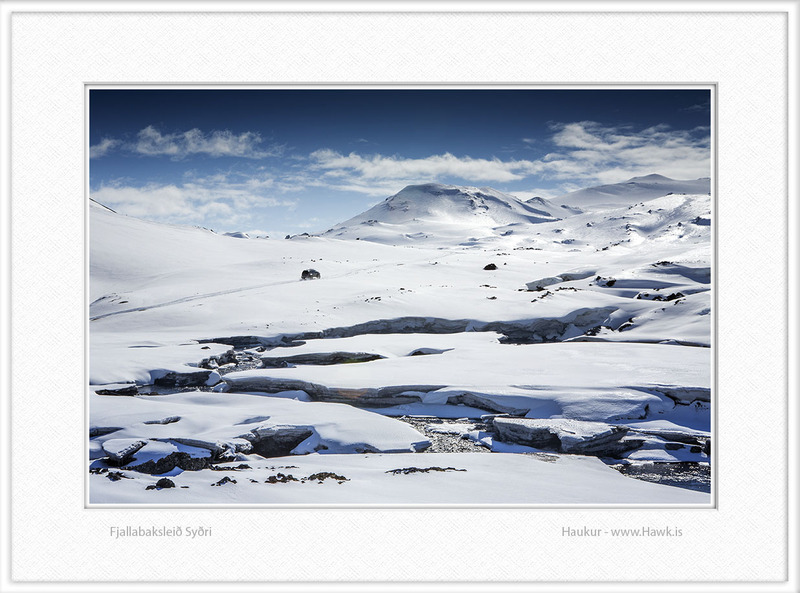 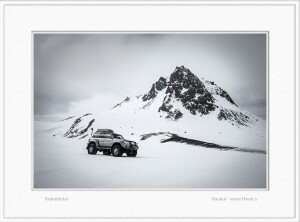 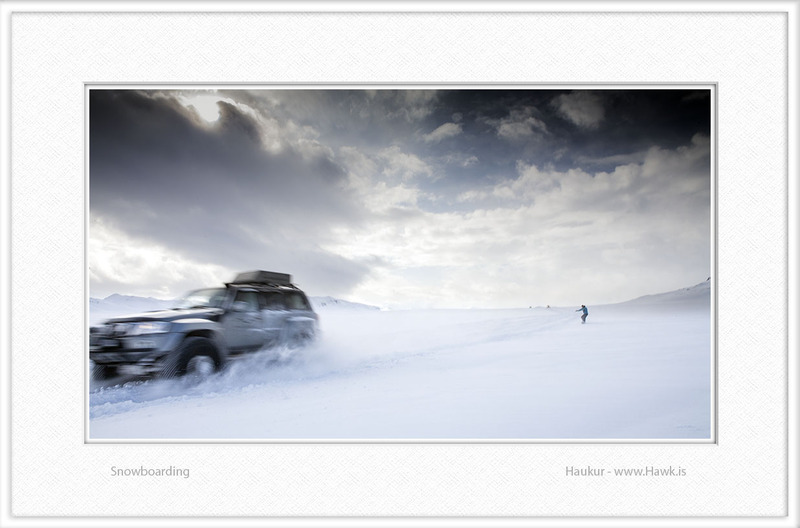 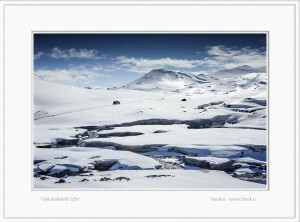 Photographs of SUV’s and trucks in the Icelandic highlands and on glaciers. The photos are both from private tours as well as super-jeep tours by my tour company, Nature Explorer.